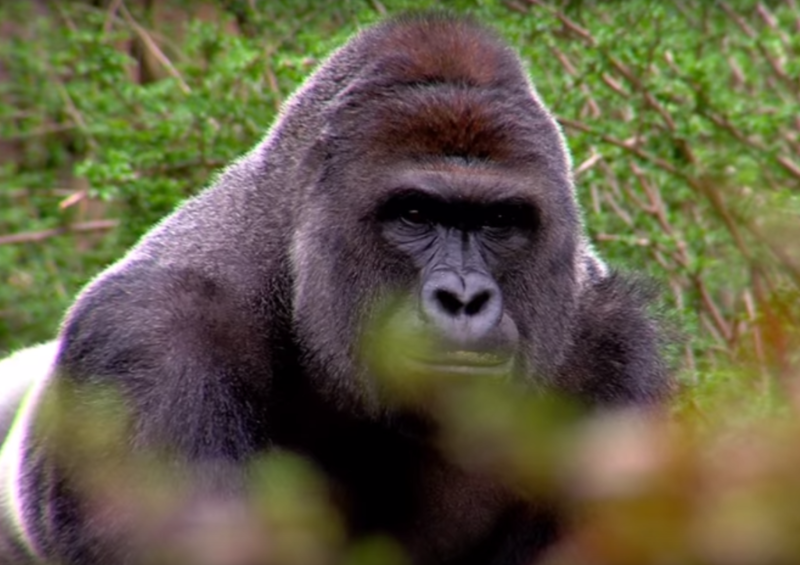 Imagine you’re enjoying a fun day at the zoo when suddenly you hear a scream near the gorilla exhibit. People begin to panic and shout, while your curiosity is suddenly piqued. As you approach the enclosure, you spot people pointing down into the pen and you realize there’s a small child that has fallen into the exhibit. 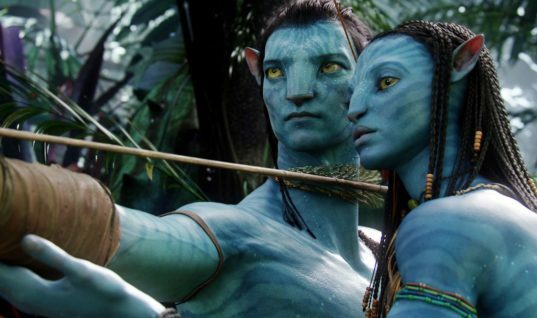 It seems like a tale out of a Hollywood movie, but sadly children falling into zoo enclosures happens more than you think. 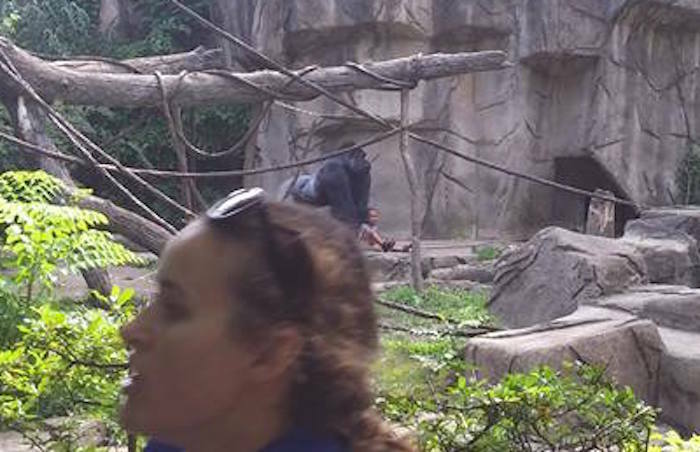 The most recent incident happened in 2016 when a young boy fell into the gorilla enclosure at The Cincinnati Zoo. Slipping under the fence, he tumbled into the exhibit below. 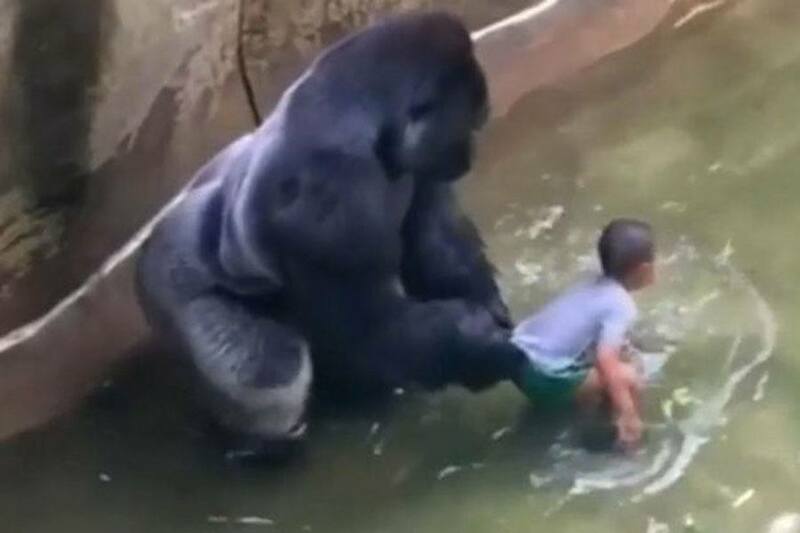 Harambe, an icon at the zoo, took an interest in the boy and things took a terrible turn shortly after. 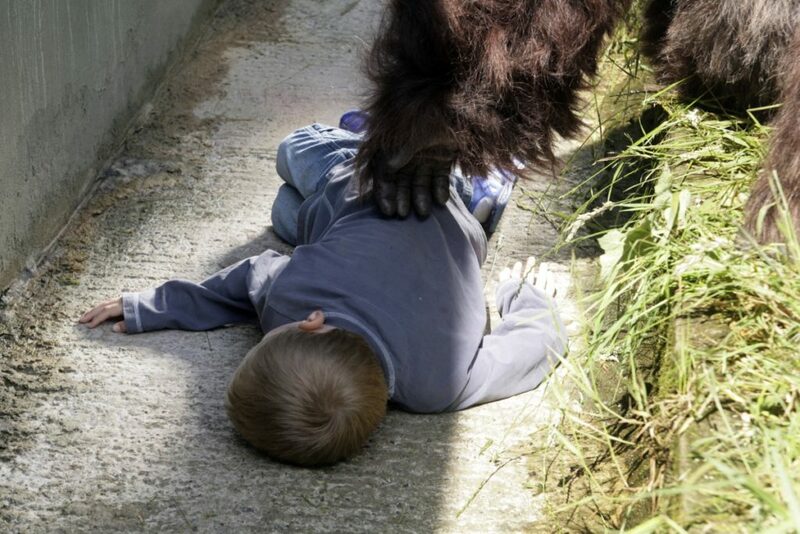 In an effort to save the child unharmed, the zookeepers made the difficult decision to shoot and kill the gorilla. 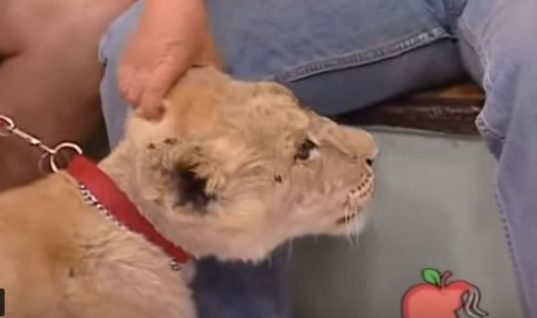 This led to a media firestorm and controversy that questioned if the zoo should be charged with animal cruelty and if the entire ordeal could have been avoided altogether. 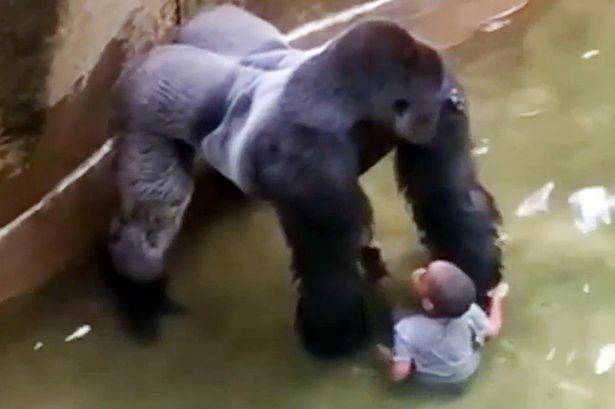 And while Harambe’s story dominated the media conversation, it’s actually not the first time a child has had a close encounter with a gorilla. In fact, one child stared one of these large creatures in the face over 30 years ago, changing the way people viewed gorillas forever. For Levan Merritt, the Harambe incident felt surreal and familiar because he too had a similar experience with a gorilla named Jambo. It was August 30, 1986, and at the young age of five, Merritt’s fun day at the zoo quickly turned into a scary ordeal. It was a beautiful late summer day and Merritt along with his parents and older brother Clint were fascinated by the gorillas. Unfortunately, Merritt couldn’t see very well due to his height, so he decided to climb up on the wall for a better look. 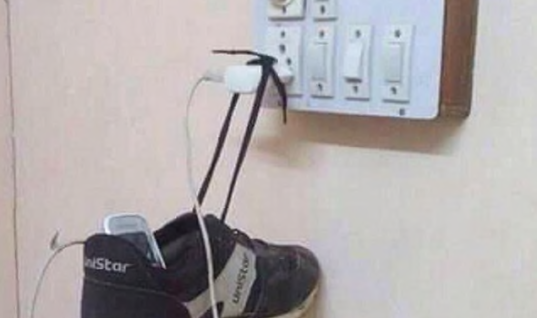 Of course, things didn’t go exactly the way he had planned. 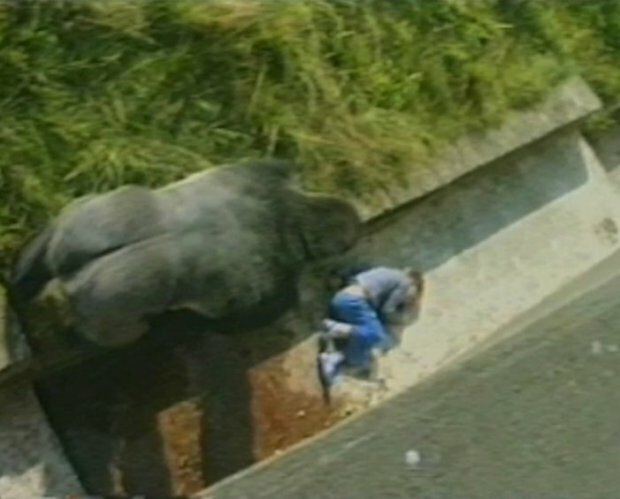 The video revealed Merritt unconscious on the pen’s floor, while several curious gorillas approached. The leader, a 252-lb male silverback named Jambo, seemed to be the most curious of the bunch. 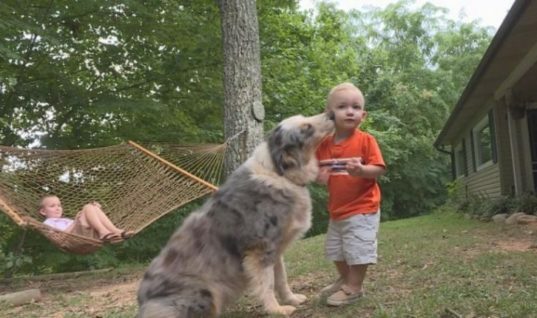 The large animal slowly lumbered toward the small child, sniffing out the situation. The crowd and zookeepers watched with bated breath as Jambo approached the child. 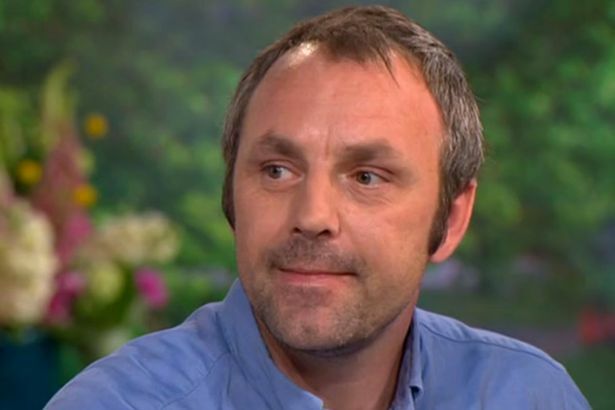 No one knew how he would react to the stranger in his home. However, what happened next completely shocked everyone. 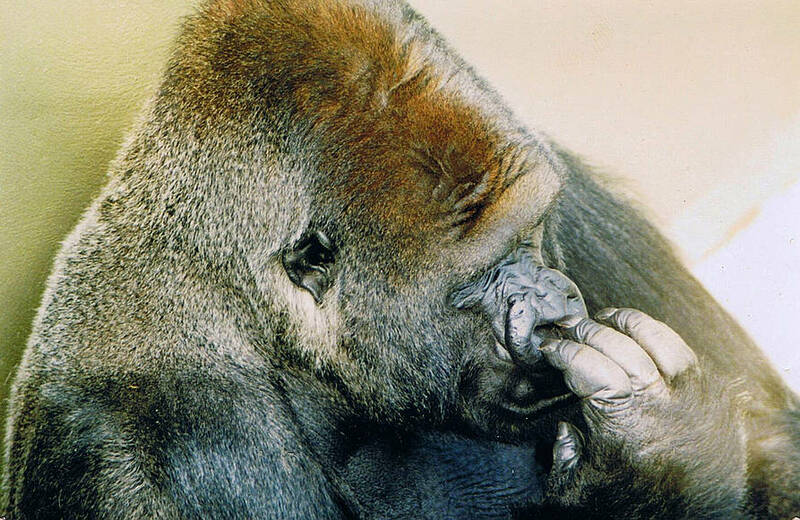 Thanks to Jambo, how the public viewed gorillas and their temperament was forever changed. This was most evident when Merritt woke and began to cry. 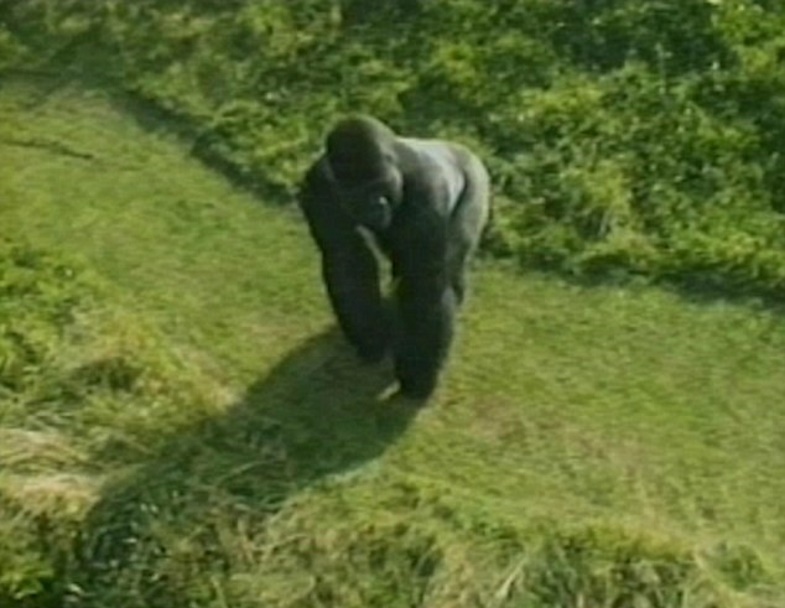 Jambo immediately reacted by retreating and motioning for the other gorillas to follow him back to the pen. At this point in time, the zookeepers immediately jumped into the exhibit to check on Merritt and lock the gorillas away. Unfortunately, one curious gorilla named Hobbit began to run back towards the little boy. 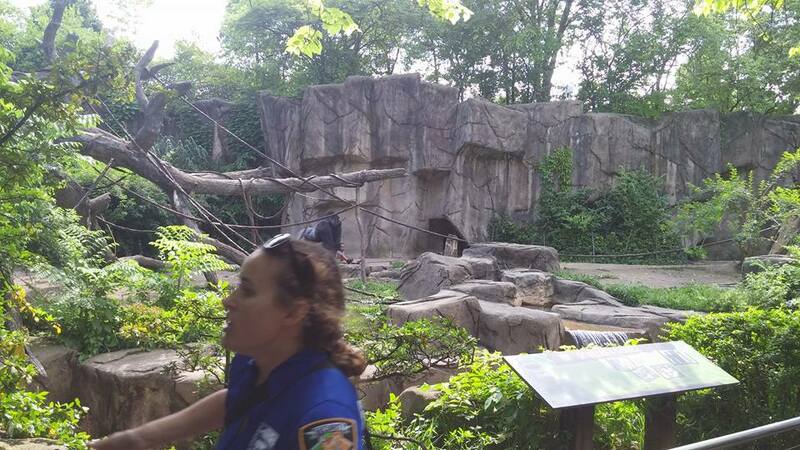 Thankfully, the zookeepers were able to remove the child without incident. 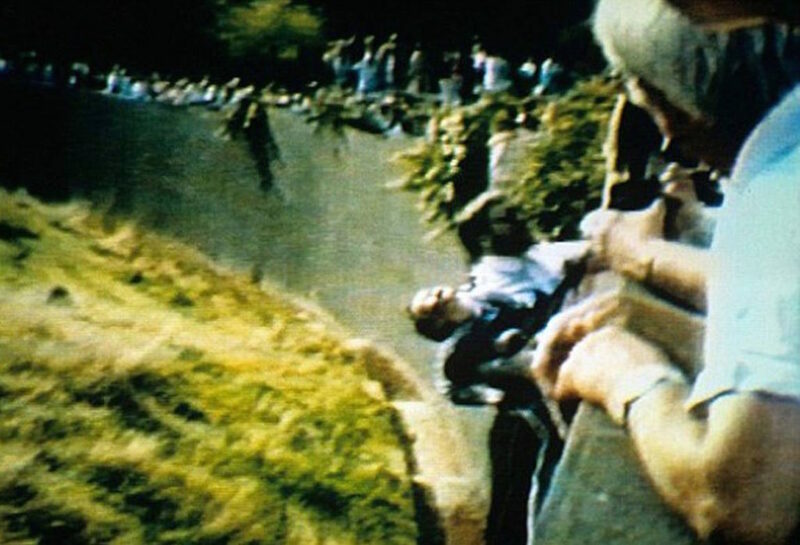 Since Merritt had fallen roughly 20 feet onto hard concrete, he had multiple injuries that needed to be tended to. He had broken his arm, as well as fractured his skull. “The first I saw of the video was in the hospital and I remember being incredibly surprised and quite shocked. I obviously couldn’t believe what had happened,” he told reporters. Merritt’s life was forever changed after the incident. The zoo kept in contact with him and he even had the honor of cutting the ribbon on the honorary statue of Jambo who sadly died in 1992. However, there was a dark side to his newfound fame from the incident as well. 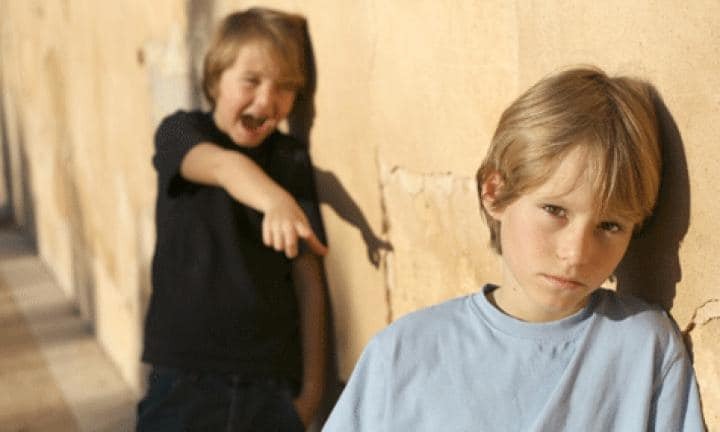 As a young student, Merritt found himself being teased by his fellow peers. Some called him “gorilla boy” and others “Tarzan.” Going to school soon became a complete slog and socially Merritt found himself alone. Thankfully, he made it through in the end and now 30 years later is married with his own family. 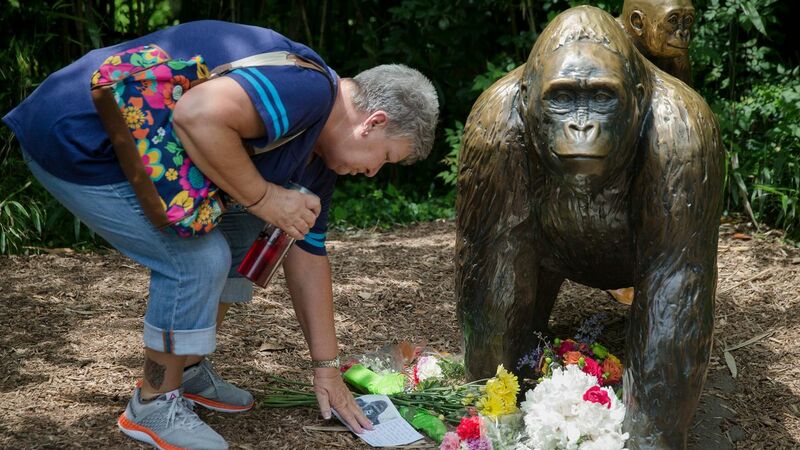 For Merritt, it seemed like history was repeating itself on May 28, 2016, when four-year-old Isiah fell into the gorilla exhibit at the Cincinnati Zoo. The entire incident was caught on video and let’s just say everyone around the chimed in on the entire ordeal. Isiah had been visiting the zoo with his mother, Michelle Gregg and had wandered away when she wasn’t looking. 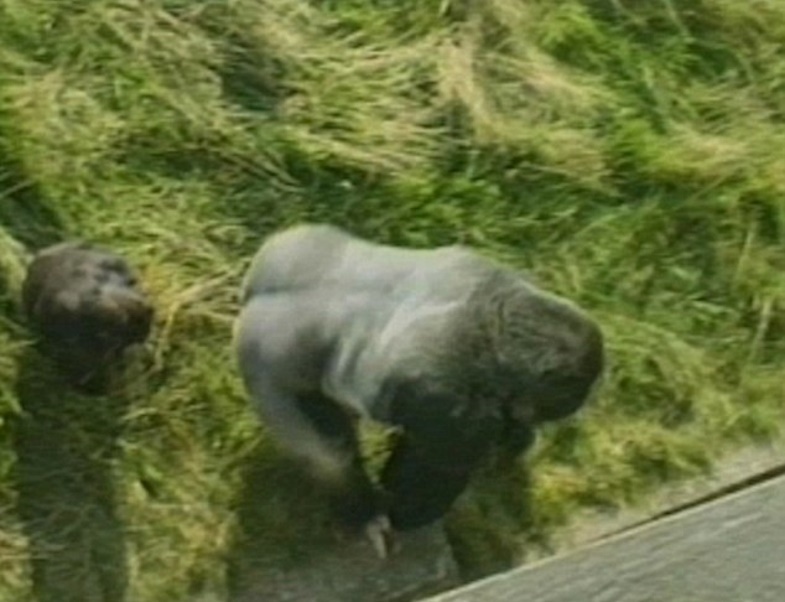 After approaching the fence of the enclosure, he had slipped under it and tumbled into the exhibit below, attracting the attention of one of the older gorillas named Harambe. 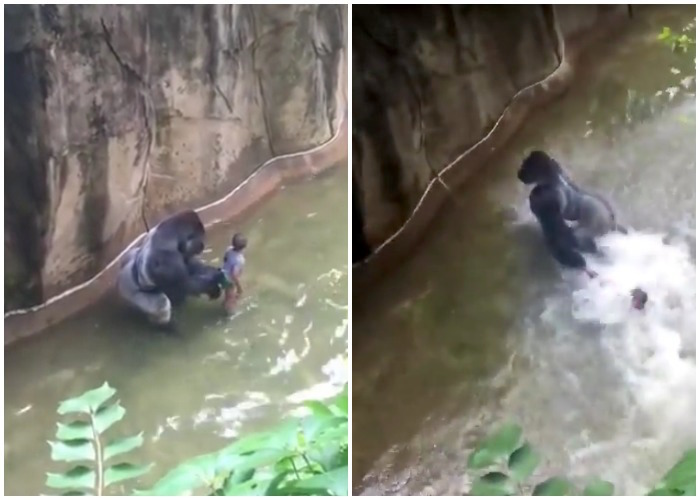 At first, Harambe seemed to be protective of the little boy. Unfortunately, as the boy’s mother began to scream and the crowd got worked up, his behavior became more erratic. 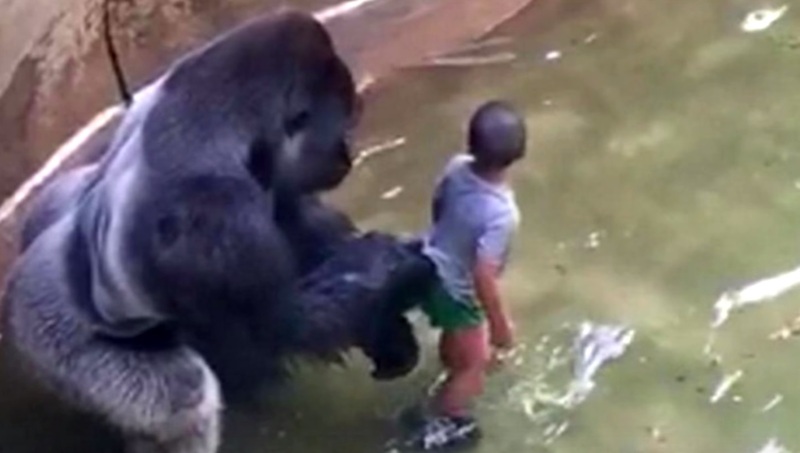 The gorilla began to pick up and play with the child quite aggressively, and the zookeepers knew they had to make a decision quick before things took a terrible turn. Isiah understandably became very upset. 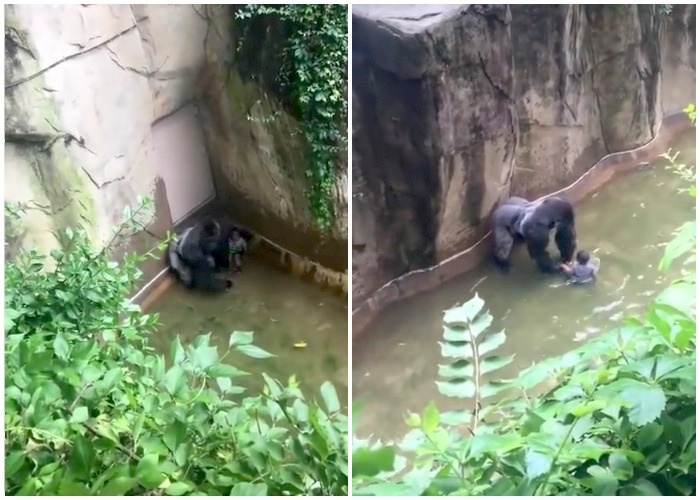 As he began to cry, Harambe picked him up and dragged him across the pen into a corner area. As the crowd screamed in fear, the zoo was faced with a very difficult decision. 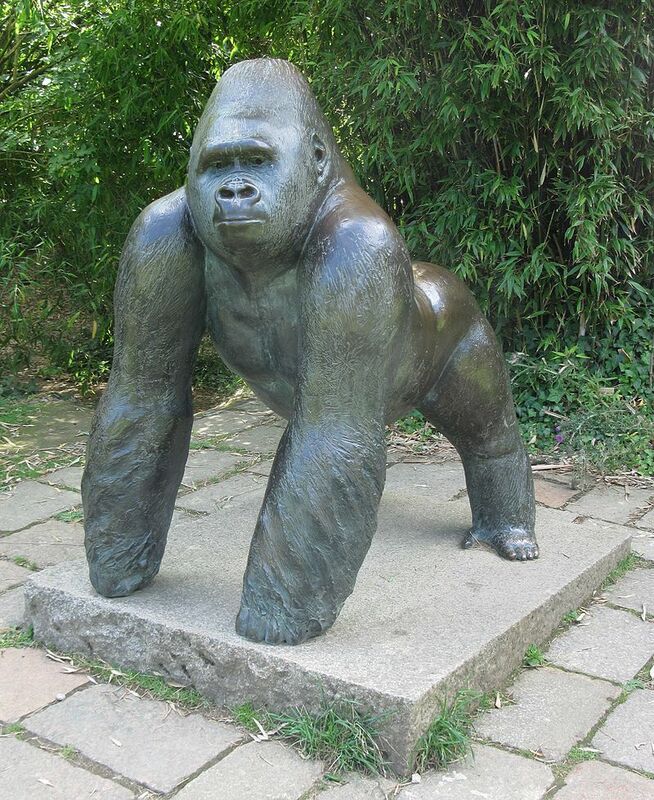 Afraid that shooting a tranquilizer at Harambe could result in a violent reaction, the zoo decided they had to put the gorilla down to safely retrieve the child. Harambe was shot and the boy was saved, but the zoo could have never predicted the fallout that would come afterward. 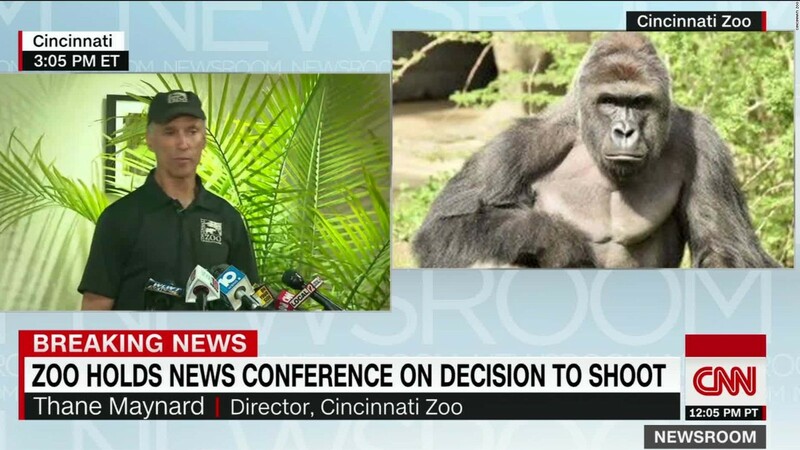 After the death of Harambe hit the news, the media immediately took aim at the Cincinnati Zoo for their handling of the situation. While the life of the child was the main priority, it was perceived the life of the gorilla wasn’t. 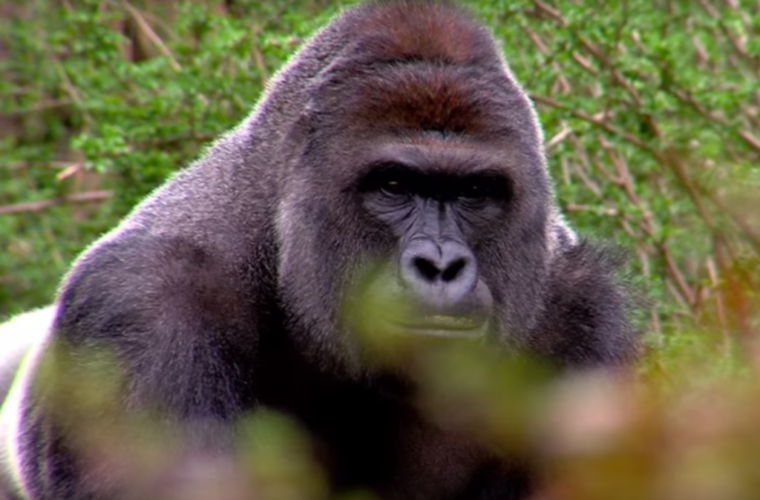 Did the zookeepers really have to kill the gorilla? These questions began to circle through the news outlets, which would lead to a media firestorm no one could have predicted. Social media outrage went viral as videos of the incident circulated and animal activists screamed for justice. 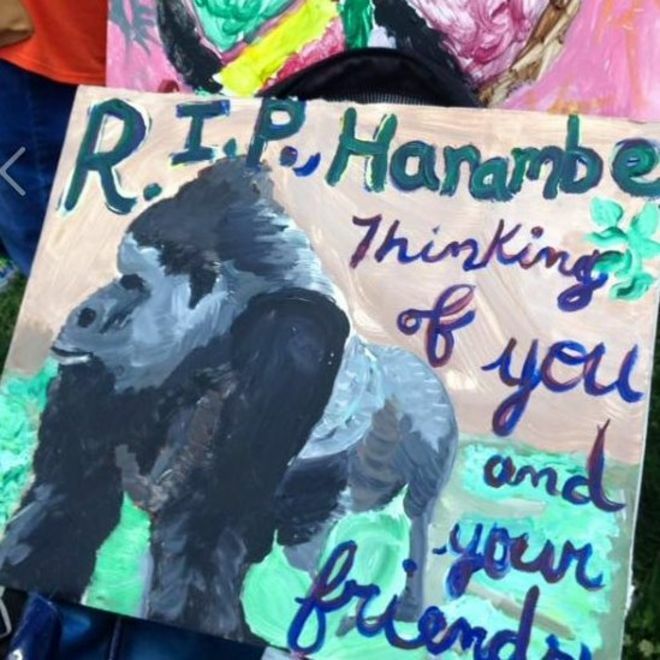 Instagram, Reddit, Twitter, and Tumblr all began sharing photos of Harambe, creating new hashtags in an effort to fight back against animal cruelty. Unfortunately, the reaction was not what the mother of the child expected. Instead of support after her traumatic ordeal, mother Michelle Gregg found herself the target of a vicious online backlash. 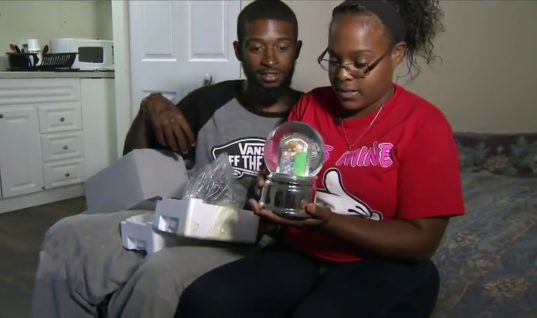 After posting how thankful she was for her son getting out of the situation alive, online users began flooding her Facebook with hateful comments and sending abusive emails. 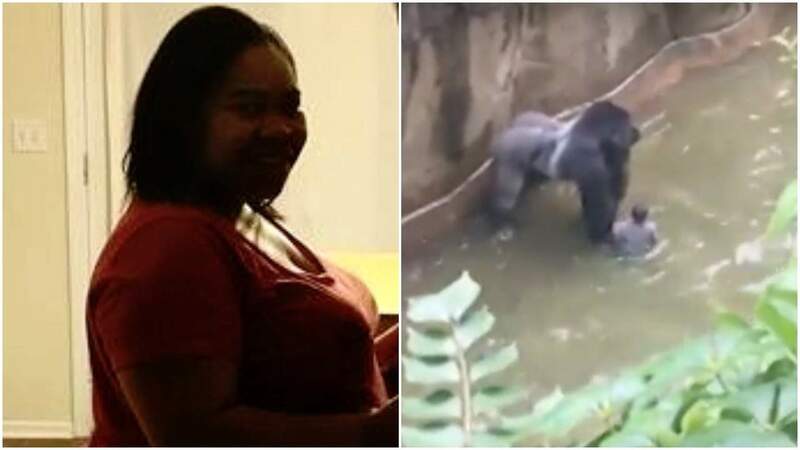 The online community wanted justice and 100% believed it was Michelle’s negligence that led to Harambe’s death. As the fallout continued, animal experts began to weigh in on the situation. 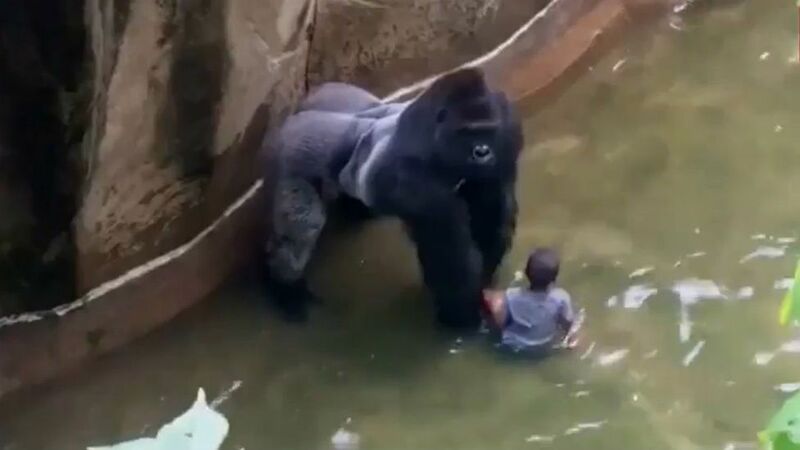 Some believed that the crowd screaming at the gorilla did not help the situation and that what was perceived as a violent act toward the child, was just Harambe trying to protect him from the chaos. 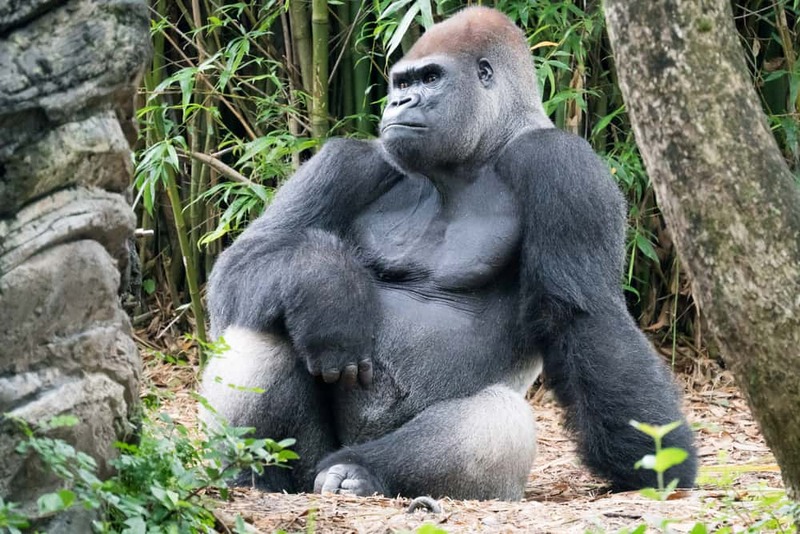 However, other behavioral specialists believed Harambe’s actions were erratic and simply tranquilizing him could have resulted in the child being injured or worse. 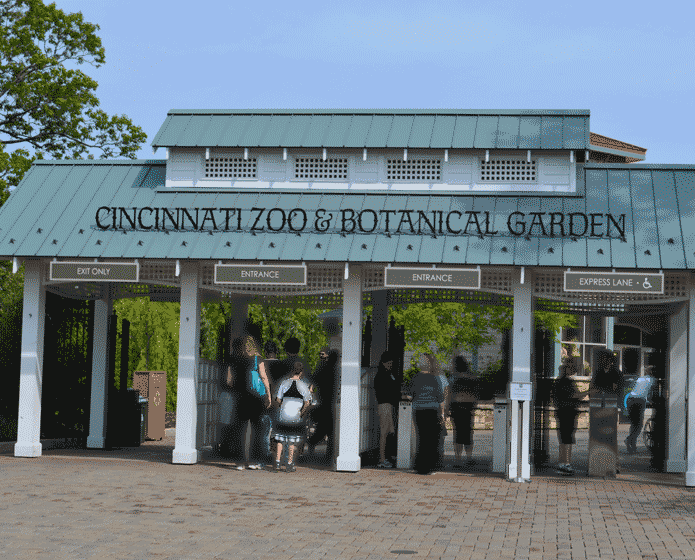 With all of the controversy, the Cincinnati Zoo became the subject of an intense investigation. Processes were analyzed, procedures reviewed and Harambe’s pen examined for faults in its architecture. In the end, investigators made a startling discovery. It seemed that the fencing surrounding Harambe’s enclosure was not up to standard. 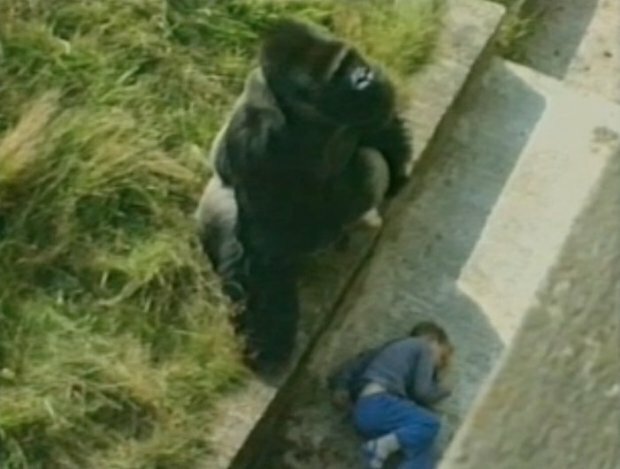 The space beneath the fence was much too large, which had allowed the child to slip through and then tumble into the gorilla’s domain. With the zoo to blame, the death of Harambe became all the more tragic. 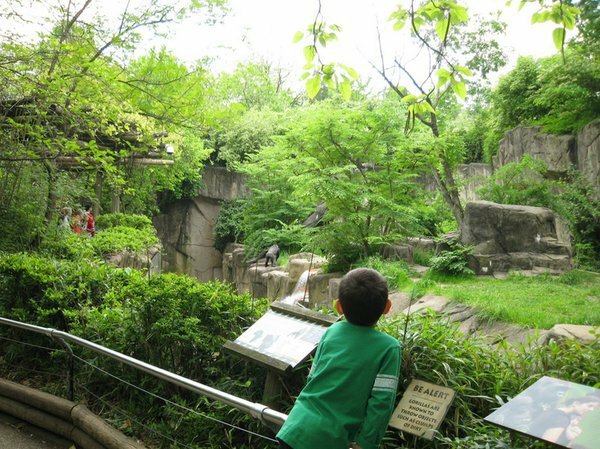 If the zoo had implemented the proper fencing, the child would have never been able to make his way into Harambe’s pen. 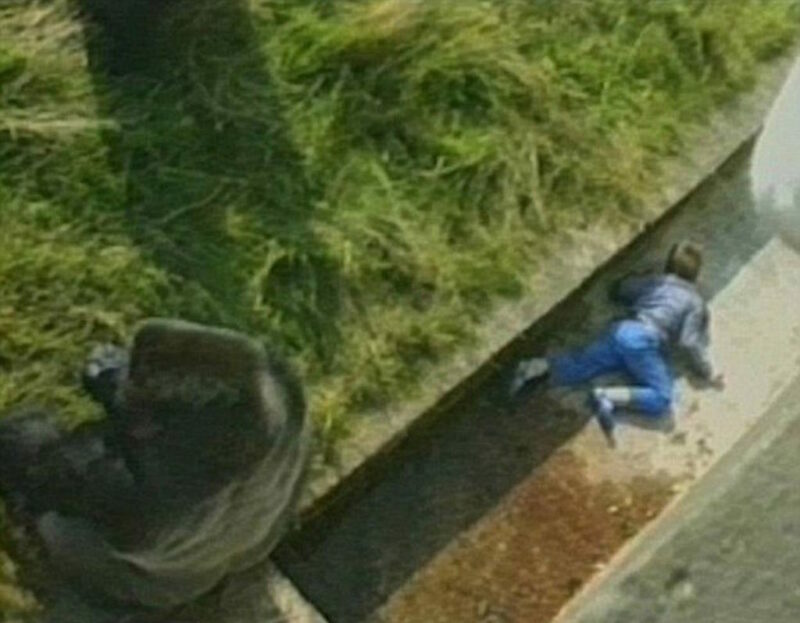 The entire situation could have been avoided and the sweet gorilla would still be alive today. It was a senseless and avoidable tragedy. One the public and zoos around the world should learn from.